DISPOSAL OF BUILDHOME PTE. LTD. 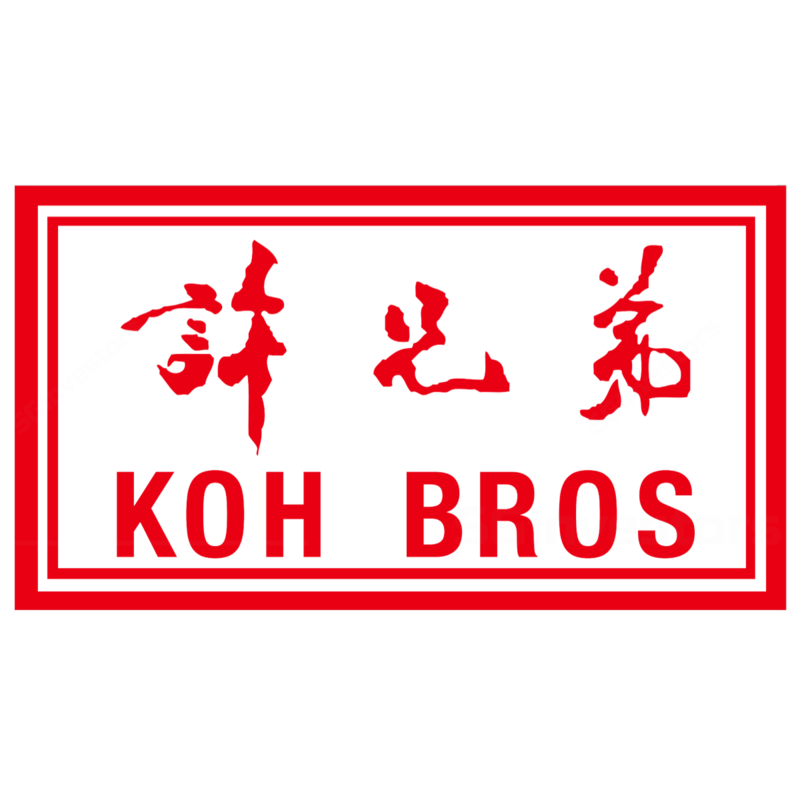 Disposal of Koh Brothers Building & Civil Engineering Contractor (Pte.) Ltd.